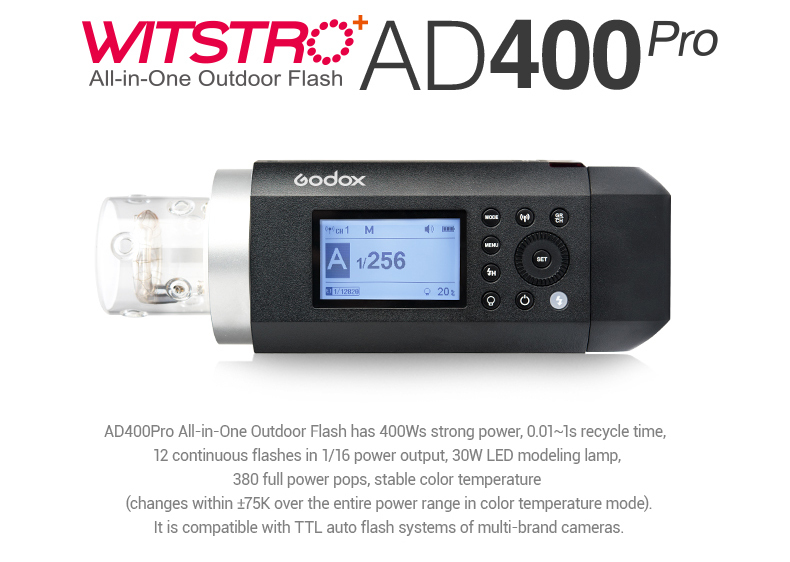 The perfect blend of studio quality with the portability of an umbrella! 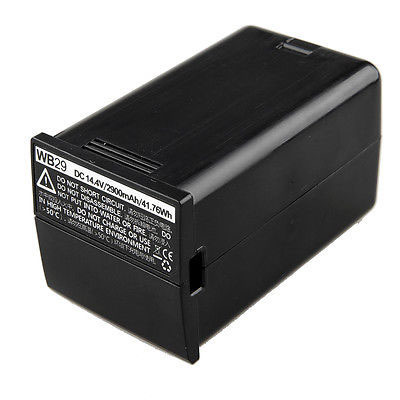 The GoMo Box allows you to take studio-quality softness anywhere you go! 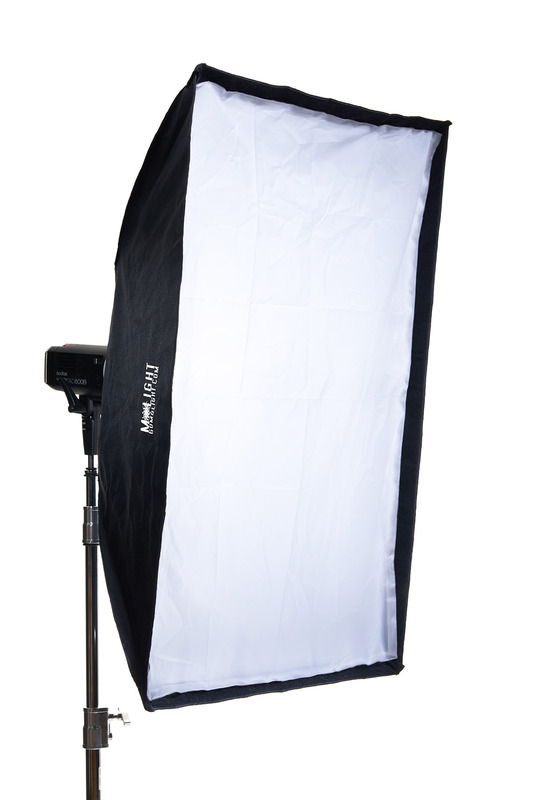 The 32"x48" rectangular softbox serves as a fantastic all-around studio and location softbox. It’s perfect for senior portraits, weddings, family portraits, headshots, children’s portraits, commercial photography, and more. What makes the GoMo Box special? Like many of you, I like the portability of an umbrella-style softbox, but I hate the cheap, flimsy construction of the “standard” umbrella boxes on the market. 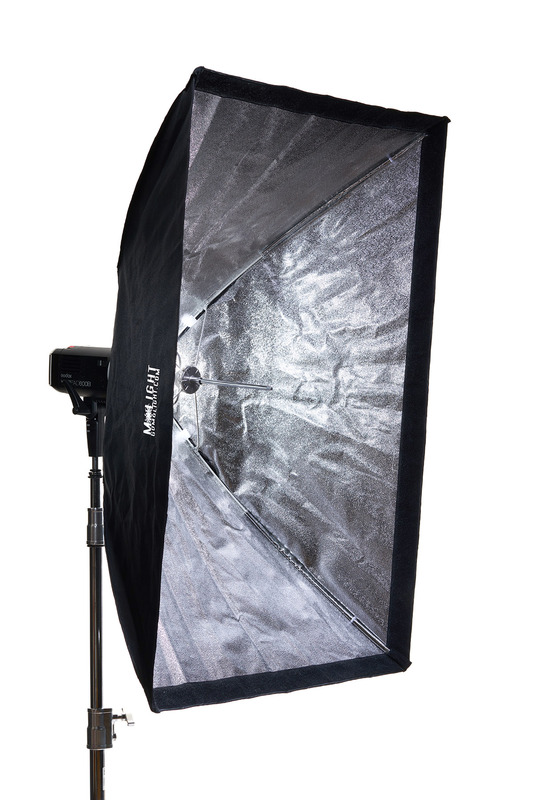 I asked myself, “Why can’t we have the quality, durable construction of a studio-style softbox combined with the ease and portability of an umbrella?” Well, now we can. 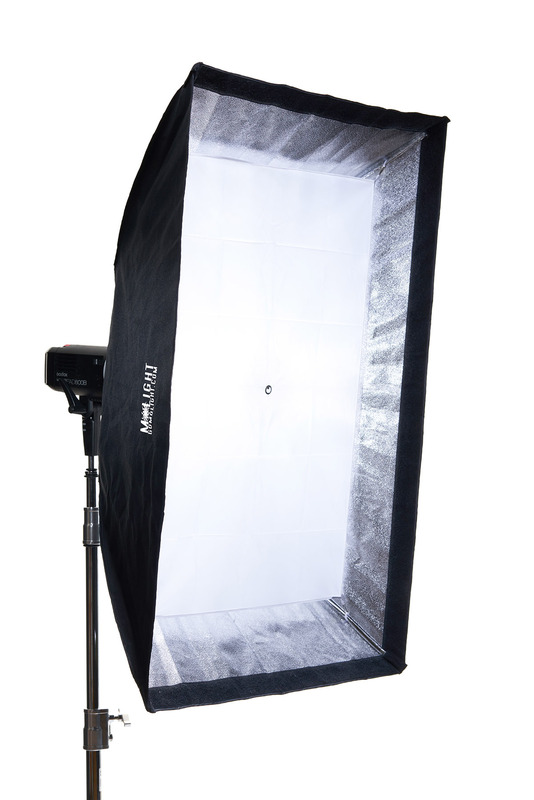 The GoMo Box features a durable cordura outer layer with a tough, pebbled reflective inner layer – just like you will find on studio softboxes often costing hundreds of dollars more. But it’s what’s inside that really makes this box super cool. We’ve taken the umbrella concept and put it on a strict diet of steroids! 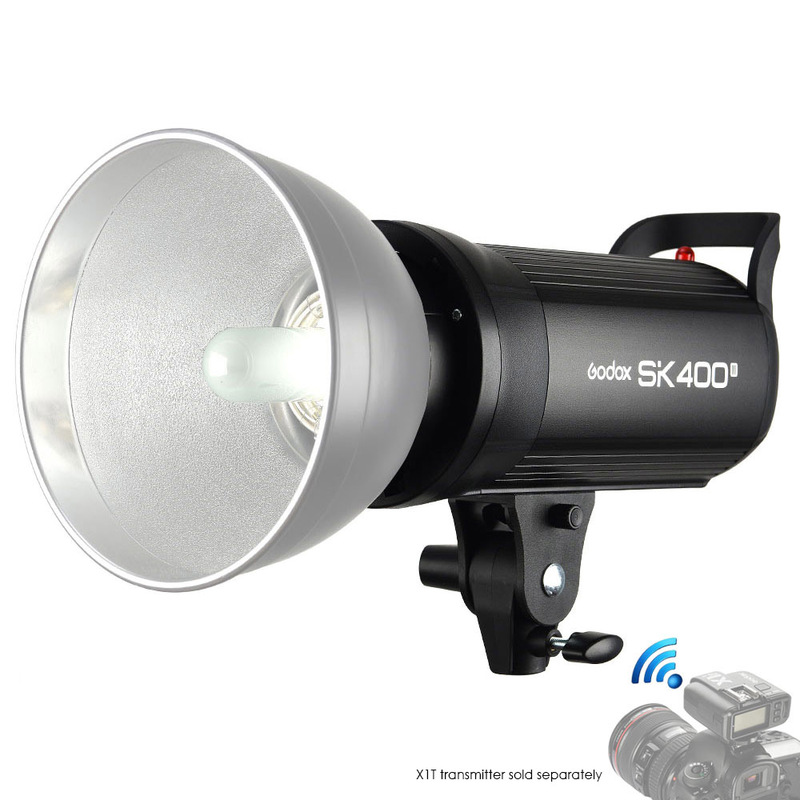 From a thick center post to beefy umbrella spines to a protective cage for your barebulb strobes, the GoMo is one tough hombre. We’ve even added a special little detail: a cotter pin to secure your opened box so it won’t release and collapse when you jostle it around as you move your gear on location. It’s a small thing, but it shows the level of detail we’ve put into the GoMo. Then, we finish the GoMo off with an inner removable baffle and a recessed outer diffusion fabric that creates soft, non-specular, beautiful lighting. 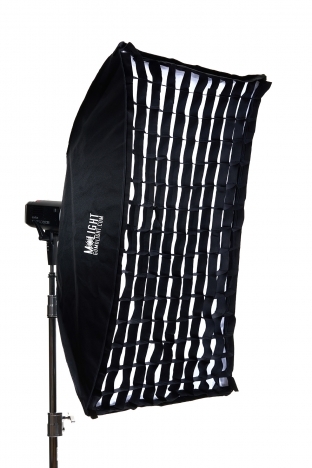 Each GoMo Box also comes with a removable honeycomb/eggcrate grid to help to create direct but soft lighting effects. 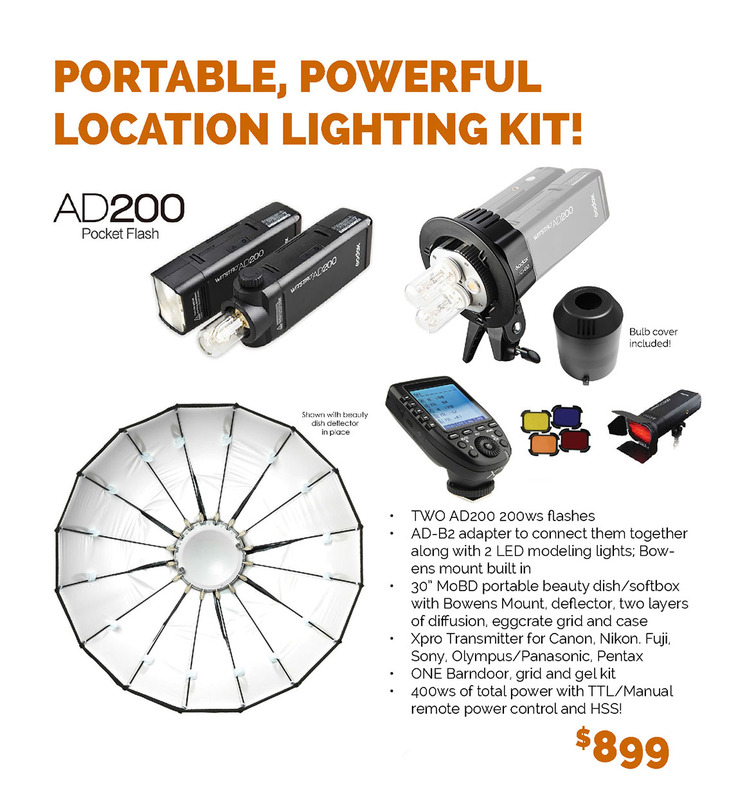 The Bowens mount on the back is designed to work with any Bowens mount strobes like the AD600B, AD400Pro, and QT series. 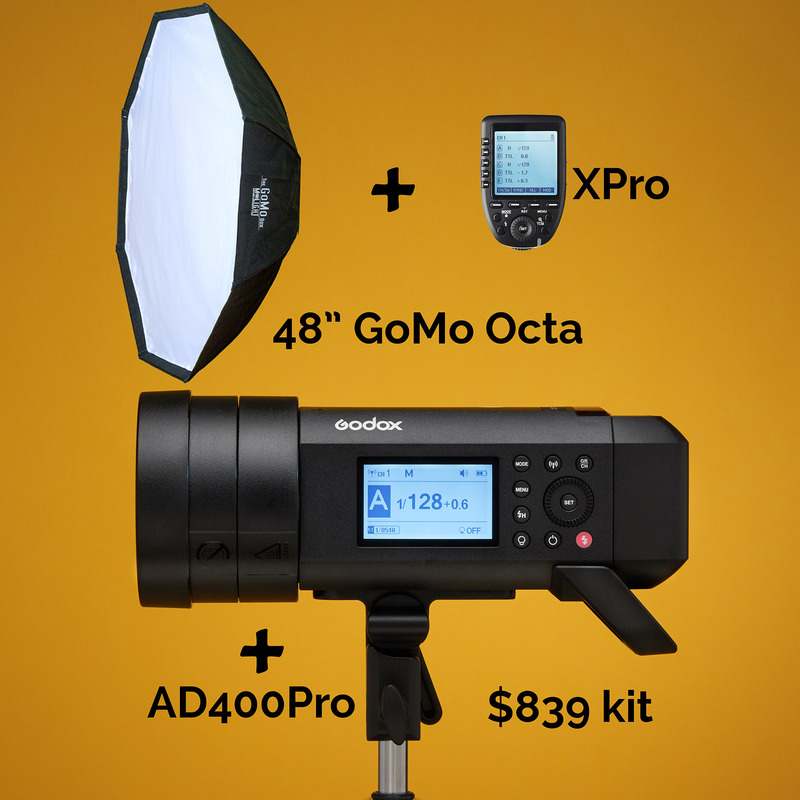 Add on our special Bowens S Type bracket (sold separately in our store) and you can use ANY speedlight or super flash (may we suggest the MoLight V860II ?) with the GoMo Box. While the GoMo was designed to be the perfect softbox for location work, we’re really shortchanging it by labeling it as a “location” box. It really can be the “do anything box” for your studio. Give it a whirl and you will see why!